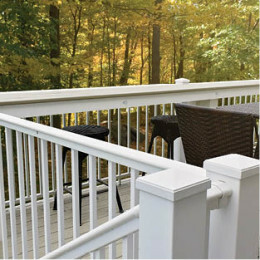 Badger offers a complete decking and railing products offering durable, low-maintenance products for your new deck. 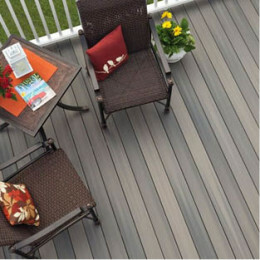 Choose from composite decking, treated or cedar lumber decking, aluminum, vinyl, composite or cable railing. 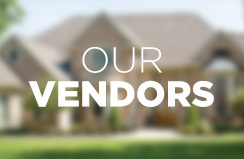 Create a personalized combination by choosing from a variety of styles, finishes and options. Finish any decking project with fastening options and LED lighting. Enjoy quick and easy installation, and the security that the warranty provides. Fiberon decking in stock at Badger. 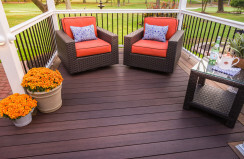 A high-performance, eco-friendly wood alternative, Fiberon decking offers the warmth and appeal of natural hardwoods without all the time and expense of maintenance. Choose from a wide range of colors and finishes to suit your style and budget. 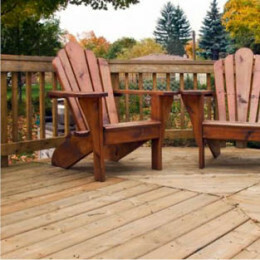 Choose from a wide selection of durable lumber products to create a beautiful and durable outdoor living space.